With autumn on the horizon, it's only natural that we're putting a lot of thought into upcoming denim trends. 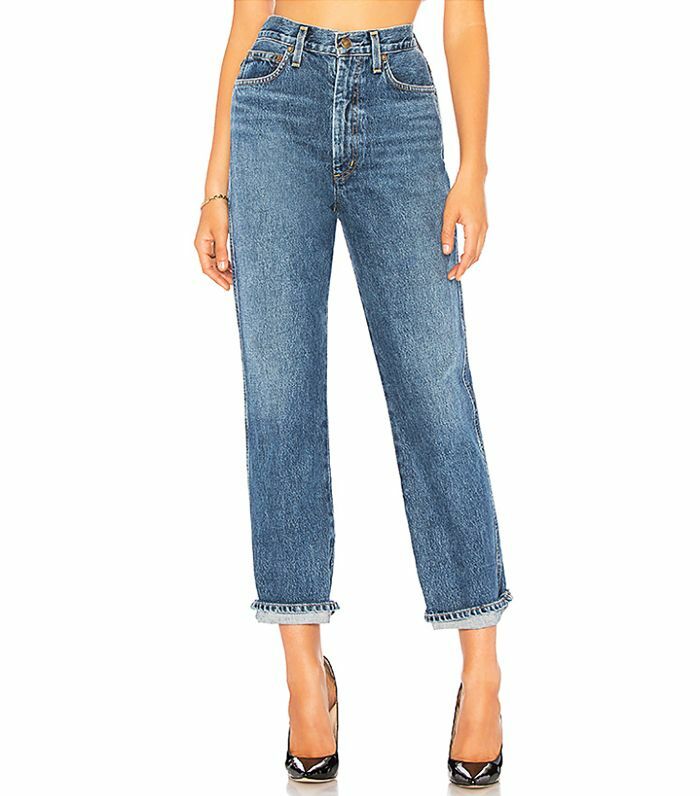 While perusing Shopbop's new arrivals recently, I came across something called Pinch Waist Jeans by directional denim brand Agolde, and they're pretty chic. A quick search around the internet confirmed that others agree, as the jeans are selling out on Revolve and Agolde's site. Agolde is a '90s brand that was recently revitalised by Citizens of Humanity, and it's still delivering some of the most authentic-looking '90s-inspired jeans on the market, including its new Pinch Waist Jeans. The 100% cotton jeans feature a 12.5-inch rise that land at the smallest part of the waist, just under the rib cage. And in case you think they look uncomfortable, prepare yourself for the good news. 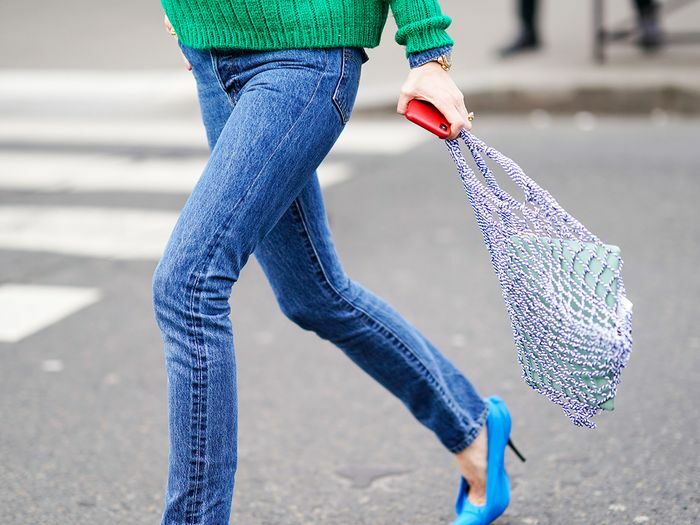 Who What Wear U.S.'s editor in chief, Kat Collings, is a proud owner of the jeans. She noted that they're not any more uncomfortable than your average vintage high-waist jeans and that she found them "weirdly slimming" because they're so high. Shop them for yourself, along with other Agolde jeans we love below.